Robert Barron is one of the Catholic Church's premier theologians and author of the influential The Priority of Christ. 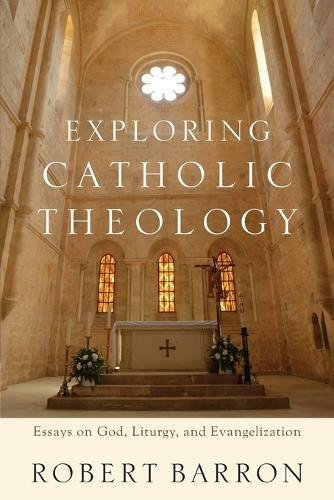 In this volume, Barron sets forth a thoroughgoing vision for an evangelical catholic theology that is steeped in the tradition and engaged with the contemporary world. Striking a balance between academic rigor and accessibility, the book covers issues of perennial interest in the twenty-first-century church: who God is, how to rightly worship him, and how his followers engage contemporary culture. Topics include the doctrine of God, Catholic theology, philosophy, liturgy, and evangelizing the culture. This work will be of special interest to readers concerned about the so-called "new atheism."